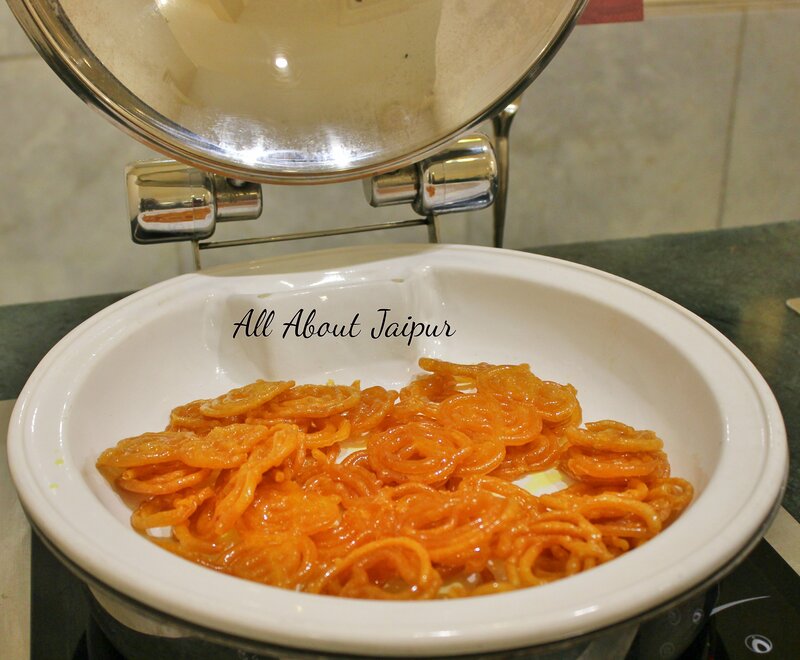 With the aim to bring alive the forgotten recipes and undiscovered cuisine from rural households of Rajasthan, hotel ITC Rajputana is celebrating the Royal Khimsar cuisine under the aegis –Kitchens of India – Royal Repasts. To ensure that the food served brings out the authentic taste of the region, Chef Anvir of ITC Rajputana personally visited the Khimsar region to study about the food, culture and other ethnographic details of the region. 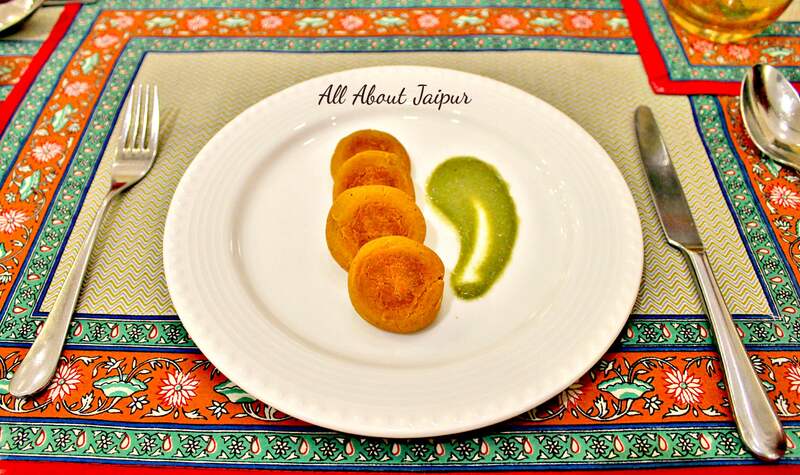 Telling more about the festival, Chef Anvir says: “The cuisine of Khimsar is mostly a reflection of the food found in other parts of Rajasthan. 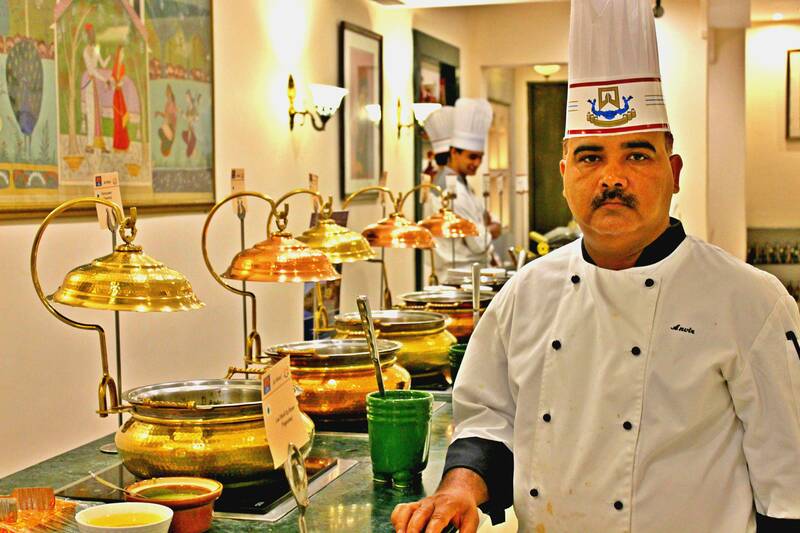 Fresh herbs, condiments and spices are extensively used here to enrich the food with wonderful flavours. The breads are made on the traditional ‘sigris’ or wood clay ovens. An eclectic spread of breads made out of bejar, bajra and missi is consumed in the region”. Some highlights of this region include Ker Khuntia which is a berry similar to Sangri, Junglee Murgh, Chutney Paneer, Dahi ke sule, Dhuadhar Kebabs, Mangori Kebab, Dal Khimsar as well as Murgh Khimsar. The extensive use of ‘dal’ (lentil) is also seen in the region in appetizers, main course and desserts alike. The dhuadhar Kebab, made using mutton and lentils, is a must try. However, beware as it ranges high on the spice meter. 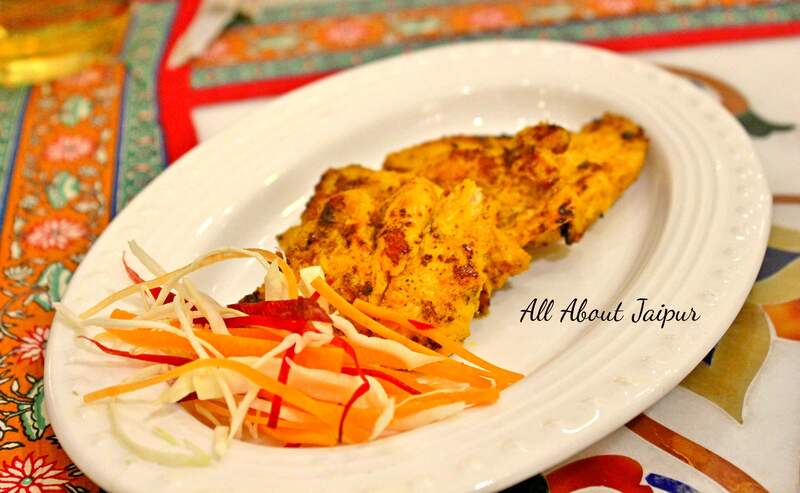 If you are fond of mustard flavor, you must go for the Sarson Murgh Ke Pasande (boneless chicken marinated in mustard and cooked in mustard oil). 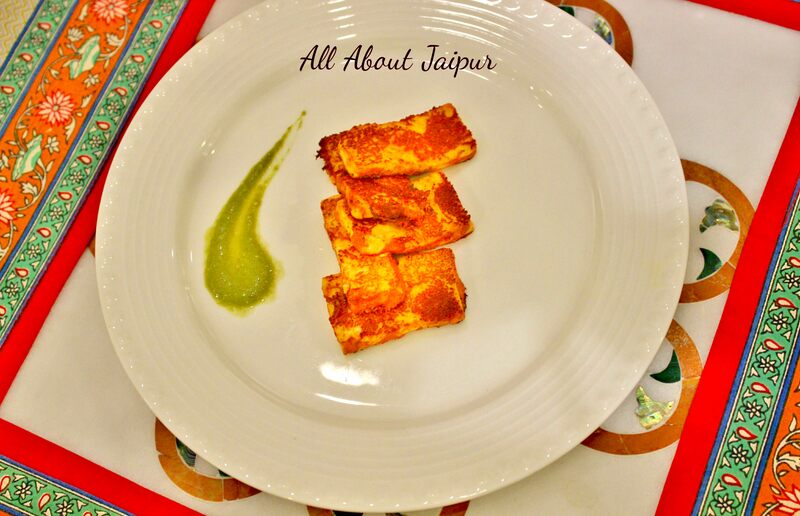 The vegetarians can opt for thre ‘Lal Mirch Ka Paneer’ To balance out the strong spices, there are many varieties of ‘raita’ also available in the fest like sarso, kaddu and moth ka raita. The desserts mainly include moong dal ka halwa, dal ka seera and lapsi (broken wheat sweetened with cashewnuts, ghee and sugar), meethi boondi, balu shai and the good old malpue and doodh jalebis. Khatti machchi is another delicacy that one must try. What’s interesting to note is that the fishes are sourced from water bodies in Rajasthan itself. The festival is on till 9 July and is open for dinners only. It is priced at Rs 1900 plus taxes per person.